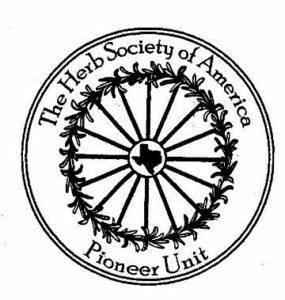 Gardeners are invited out to Round Top next month for the 24th Annual Plant and Gift Sale of the Herb Society of America – Pioneer Unit. 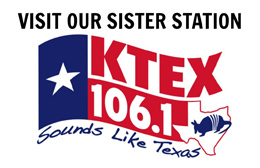 The sale is set for Friday and Saturday, March 15 and 16 at the Festival Hill Institute on Jaster Road, just north of Round Top. The public is invited to replace plants and refresh beds that were freeze-damaged, from the selection of bedding plants, herbs, shrubs, roses, succulents, and trees. There will also be new varieties and old favorites in the Plant Sale, as well as garden gifts and food items in the Thyme Well Spent Shop. There is no admission fee. 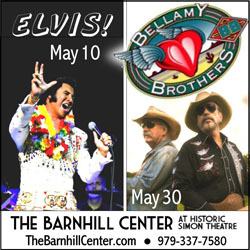 Proceeds from the sale are used to provide support for the gardens at Festival Hill as well as the Sensory Garden at Brenham Elementary. 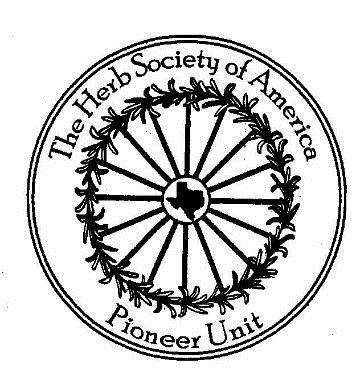 For more information, go to: the Pioneer Unit Herb Society of America Facebook page, or to, www.herbsocietypioneer.org. Written by: Ed Pothul on February 13, 2019.